It's time for another challenge from the Inspire Create stamping Challenges and this time our theme is sunshine! I die cut the word Sunshine in Whisper White and used a sponge and ink from the ink pads to colour it. First Grapefruit Grove at the top and then Pineapple Punch at the bottom - taking care to blend. My card base is Pool Party card. A4, scored at 10.5 cm and cut at 14.8 cm. The Whisper White panel is 14.3 cm x 10 cm. I have used the new Love What You Do stamps for this card. The background stamp is in Pool Party. 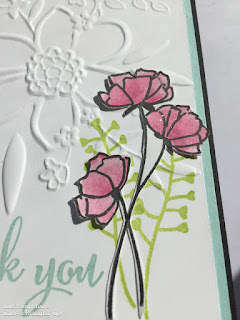 I stamped the flowers in Black Memento on a scrap of Whisper White. The flowers are water coloured in Pineapple Punch and Grapefruit Grove with an aqua painter. I fussy cut the flowers and raised them on dimensionals with a little gold metallic thread behind. I stamped 'wishes' from the Tabs For Everything stamps in Pineapple Punch at the bottom right and added some Clear Wink Of Stella for a little sparkle. I have raised the Sunshine die cut with dimensionals too . 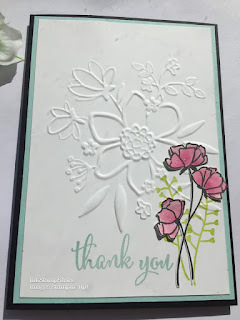 Do hop over the Inspire Create Stamping Challenge here to see what the rest of the talented Design Team have come up with for this challenge and the entries. You can post your entry too. 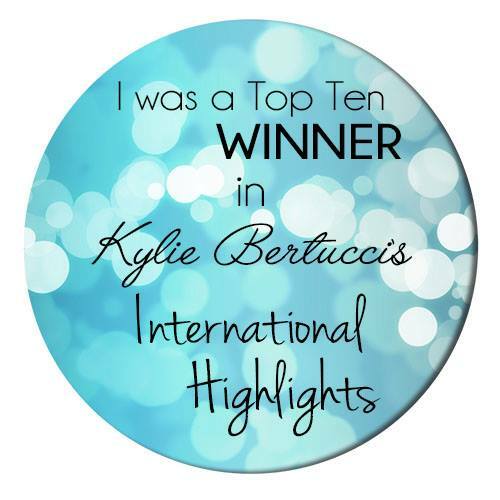 it's great fun to play along! You can see all the products I used in this card here, with clickable links to my online shop. Coffee Cafe At Coffee And Cards! Coffee and Cards was literally that today! I love the Coffee Cafe stamp set. I haven't inked it up in a while so thought it would be perfect to use at this week's Coffee and Cards. It is full of coffee rings, tiny coffee pots and gorgeous coffee colours. We used Chocolate Chip and Emerald Envy today and I think they go really well together. I love the sentiments in this set, especially that "Happiness is a cup of coffee shared with a friend" fits right on the front of the large cup too. It just about sums up our weekly Coffee and Cards sessions - I love them and look forward to them very much. I did a very short face book live from the coffee shop during our session today. It was a lot of fun. Do have a look and see what we get up to.! I hold them twice a week and they are open to everyone. If you live locally do come along and join us. Details are here. The Coffee Break Designer Series paper is retiring at the end of the month. Emerald Envy and Chocolate Chip also are retiring colours so make sure you stock up on those if you need them. You can see all the products we used to make our cards here. The images are clickable to my online shop. 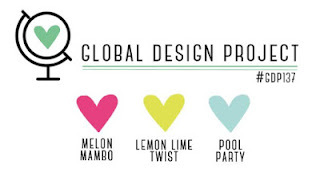 Global Design Project #137 Colour Challenge! We have had a glorious Bank Holiday weekend, the warm weather has been amazing and it feels like summer! I just love this colour combo too, definitely very summery colours don't you think? 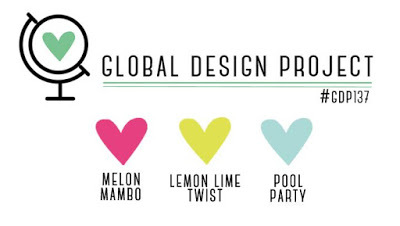 I love to take part in the Global Design Project whenever I can. The challenges are a great starting point to get you inspired, especially a colour one. Anyone can join along. You can see here the awesome work of the Design Team, all the entries and play along too if you like. I decided on a neutral colour card base in Basic Black to make the Pool Party Layer pop and added a layer of Pool Party card. 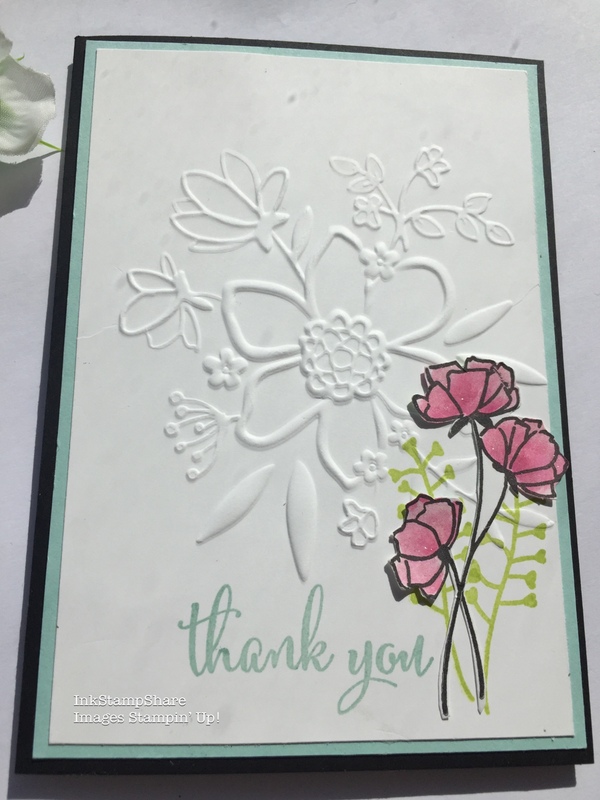 Front and centre is a Whisper White panel embossed with the Lovely Floral Embossing Folder. It leaves a stunning impression and makes a great focal point to the card, by itself. I stamped the stems in Lemon Lime Twist straight on to the Whisper White in Pear Pizzazz. The flowers are stamped in Tuxedo Memento ink and water coloured using an Aqua Painter and a Melon Mambo Ink pad. Thank You is stamped in Pool Party. 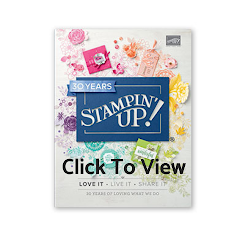 I have used the gorgeous stamps and embossing folder from the new Share What You Love Suite. I hope you like it. Please give me a thumbs up if you do and don't forget to press the little bell to be notified of future videos. I used Clear Wink Of Stella on the petals. It leaves a subtle shimmer and is very pretty. Both the Love What You Do stamp set and the Lovely Floral Embossing Folder are from the Gotta Have It All Bundle from the Share What You Love Suite and are available in my online shop. 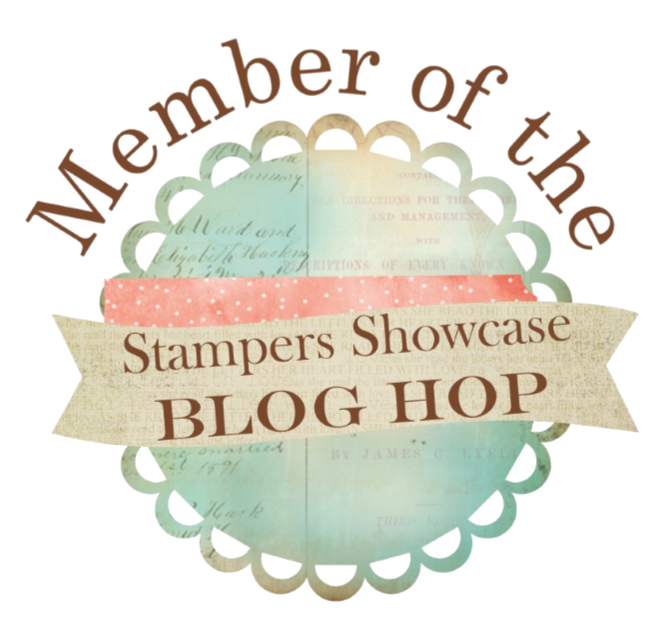 The Embellishment Kit, the exclusive to this bundle Statement Of My Heart stamp and Very Vanilla Envelopes ! Are all FREE with this bundle!